Comment: I am back again to dig up the gems within the swathes of Birmingham, UK-based imprint Giant Manilow. This time there is a very special event spotted on. 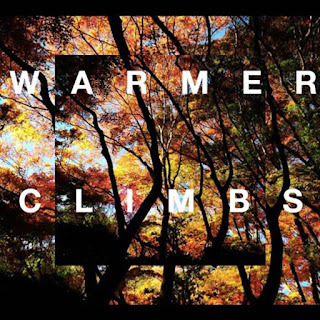 James Davis, and Thomas Whitfield aka Warmer Climbs` 4-track self-released issue could be a daydreaming experience while listening to it and staying outside at 25 degrees per Celsius. You can feel yourself a little bit exhausted by the sun shining at zenith while you are psyched by the sublimely exuberant guitar build-up and hovering vocals accompanied by epically programmed dance beats beneath it. At least it is one possibility to approach it. It is fun to experience of how the structure of songs used to distend and flicker thereby neglecting its borders in a delicate way. 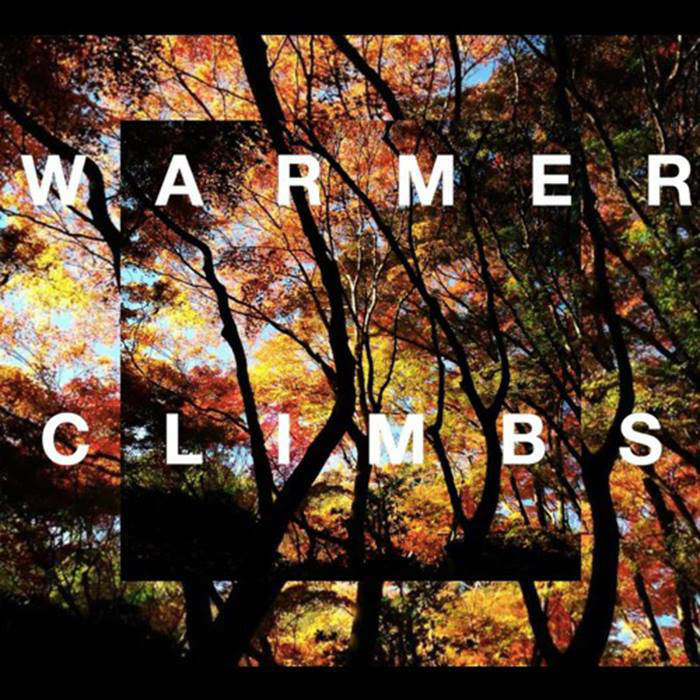 Stylistically, it is an exquisite drift between space pop, dream pop, electronic music and shoegaze. It is simultaneously powerful and blissful in its beauty and sensuality therefore following the genuine nature of shoegaze music. The world would be a little bit better place when such sort of music with a special, thrusting surge could be throning in the radio stations instead of bloody design pop.